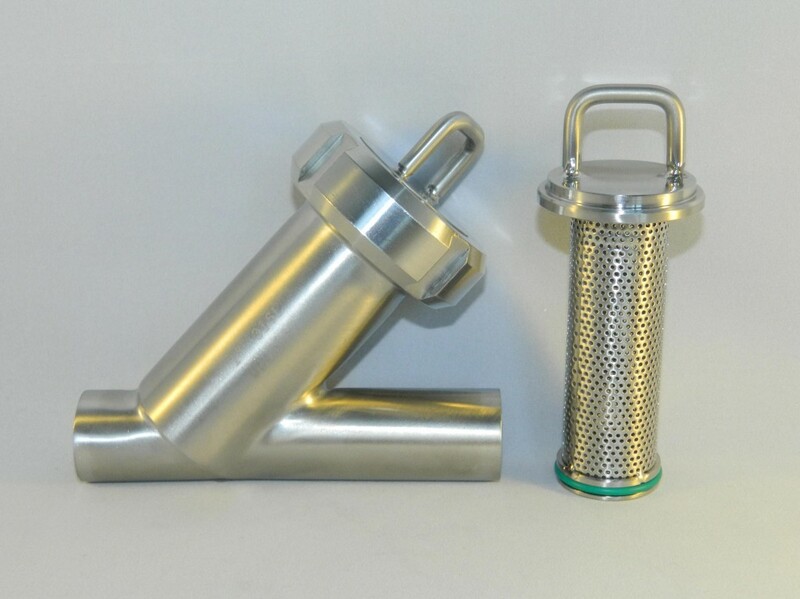 The ‘Mini’ strainer is designed specifically for use on smaller lines where a compact and neat aproach is required. 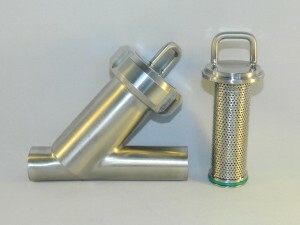 The body is much smaller than the standard Y pattern strainer. Bodies are constructed from 316 grade stainless steel. Standard finish is 240 grit polished outside, descaled ID. 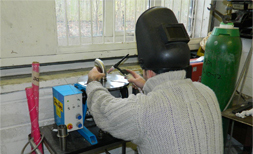 Available in line size 1″od, it can be fitted with end connections to suit customer requirements. NEWS – 1.1/2″od now ex stock (1mm element).